In the face of abject poverty, many families in Chajul can barely afford to put food on the table, much less send their children to school. 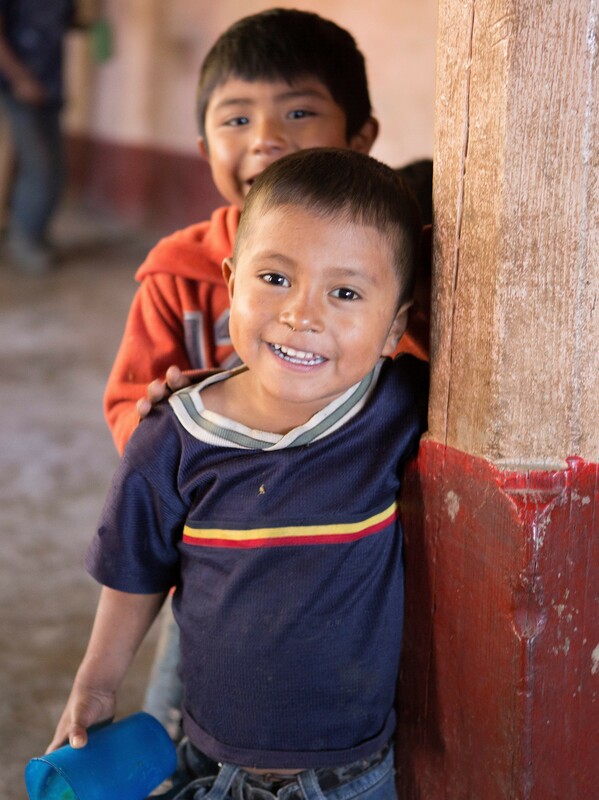 Every child has the right to an education which is why Mundo Exchange is a proud and strong supporter of CEMIK – a school dedicated to giving young children living in poverty a free education in both Spanish and their native Maya language, Ixil, so they can give back to their community. Mundo Exchange is currently the sole funder for CEMIK. With your help we hope to continue to be proud supporters for many years to come! 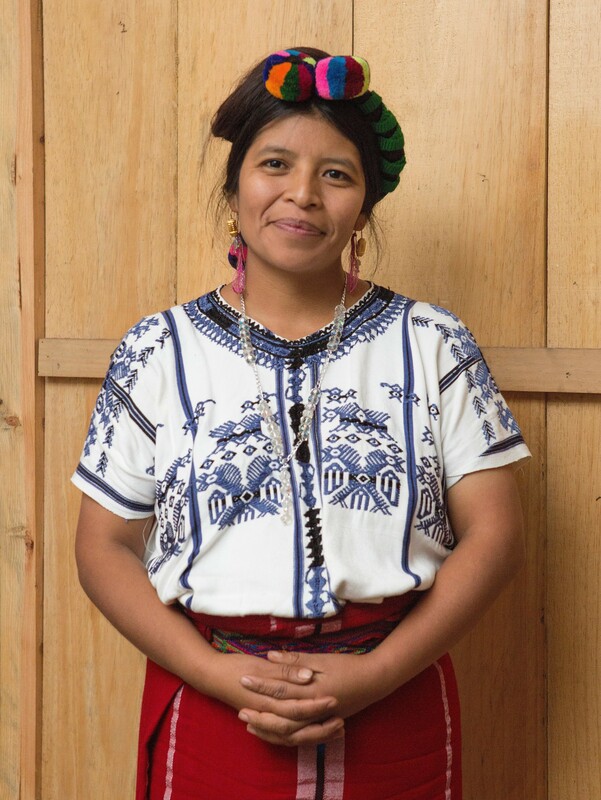 CEMIK (Center of Education for Maya Ixil Children) provides education to over 60 primary-aged Maya Ixil students. Bilingual literacy training and learning about their Maya heritage and indigenous rights are the cornerstones of the school. CEMIK has been educating young learners for over 25 years. In recent years Mundo Exchange has been their main and often times only source of funding. Mundo, hand in hand with donors and sponsors like you, is able to give CEMIK their $5,000 annual budget to continue to provide a free education to children living in poverty. Many of CEMIK’s graduates continue their education. Mundo’s goal is to sponsor these bright young student’s through their school days. Give a child an education today. CEMIK is not your normal school. With funding from Mundo Exchange, over the years CEMIK has educated hundreds of impoverished children academically and practically. 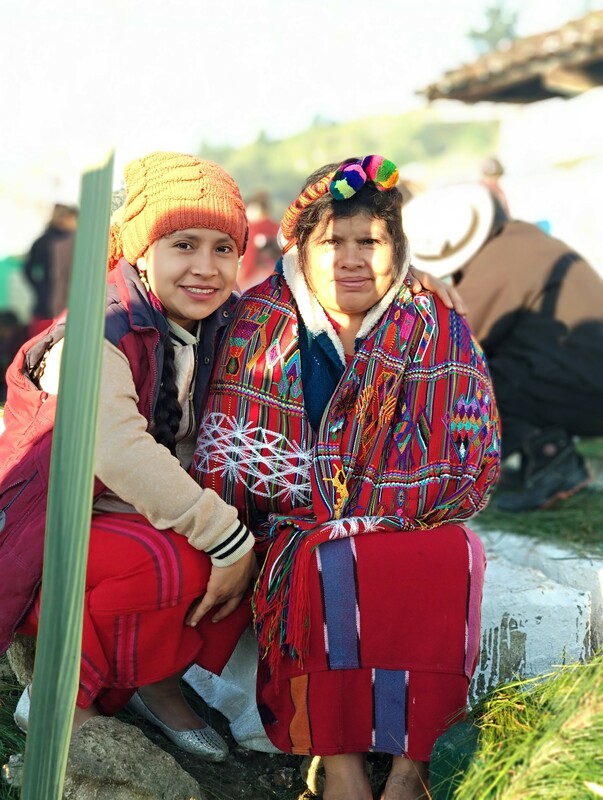 Students learn to read and write in both Spanish and Ixil, explore their rich cultural heritage, and receive a healthy daily meal along with plenty of love and encouragement. Without CEMIK these children might go days without a full, nutritious meal. 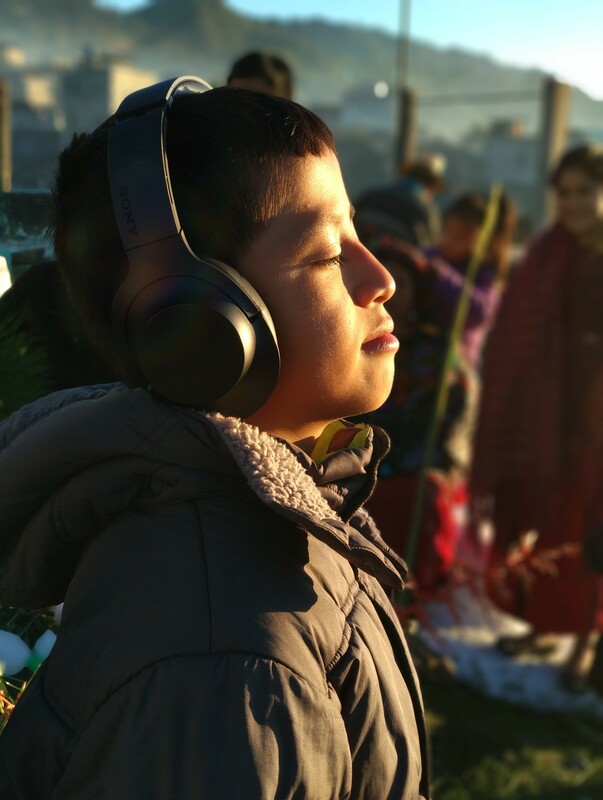 CEMIK students experience the opportunity to escape the cycle of poverty through education – a chance only made possible through your support – their parents cannot afford the annual public school fee of $25. Without the ability to read and write it is almost impossible for an individual to climb out of poverty. Imagine the pain of knowing your child will not be granted the same opportunity as his or her peers because you can’t afford to send them to school. CEMIK eliminates that hurdle for families living in poverty. Many graduates of CEMIK have gone on to further their education, gaining critical skills needed to help their community.